Princelings Publications released the following press release to local papers today. 19th October 2013: For immediate use. 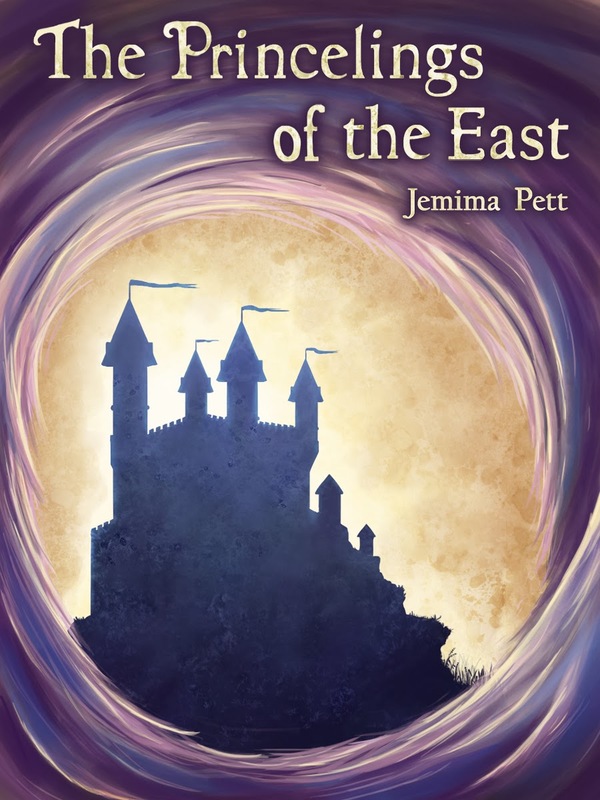 Norfolk author Jemima Pett has discovered her children’s books have been banned as a result of the tabloid attack on WHSmith’s ebooks earlier this week. Following the accusation that WHSmith was selling pornographic material in its estore, their suppliers, Kobo, withdrew all works by independent authors in a knee-jerk reaction, not only in the UK but worldwide. The book has received a prestigious five star review award from the US organisation Readers’ Favorite, and from family-friendly Mother-Daughter Book Reviews. A recent review by 13 year-old Joshua called it “an amazing book jam-packed with mystery and action”.